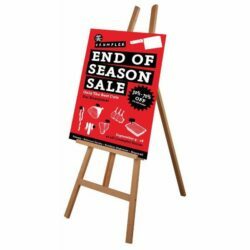 Double sided magnetic Whiteboard 47.2"x35.4"
Double sided magnetic drywipe and revolving Whiteboard 47.2″x35.4″ which offers one side plain smooth surface and the otherside allows inserting papers together with drywipe surface. 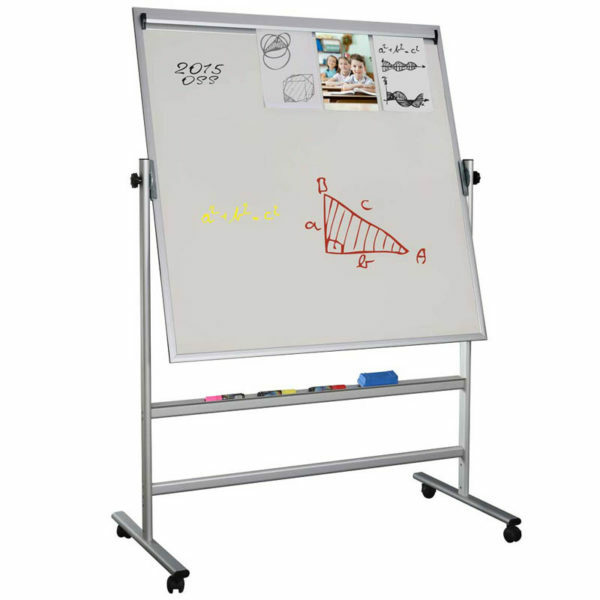 Sturdy Aluminum framed Whiteboards available in large sizes for presentations, training rooms, hanging artworks, maps and charts. 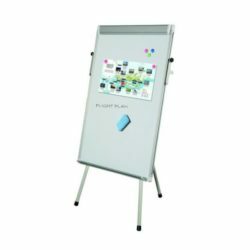 The Fast Note on the other side allows inserting various sheets of paper and it is held in place with specially designed rollers. Easy to move the board with locking wheels.